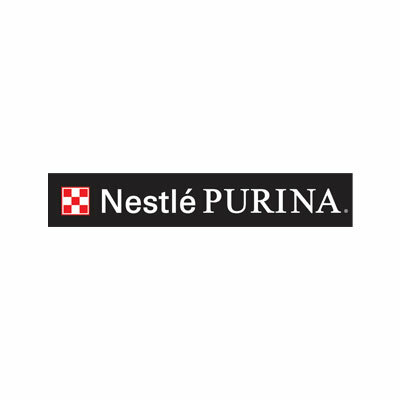 Washington, D.C. (March 1, 2017) — The Human Animal Bond Research Institute (HABRI) announced today that the Pet Food Institute (PFI) has made a $25,000 contribution to support research on the benefits of the human-animal bond for people and pets. HABRI has assembled a growing body of scientific evidence showing that pets improve heart health; alleviate depression; increase well-being; support child health and development; and contribute to healthy aging. In addition, companion animals can assist in the treatment of a broad range of conditions from post-traumatic stress to Alzheimer’s disease to autism spectrum disorder. The benefits of the human-animal bond can be found at both ends of the leash. 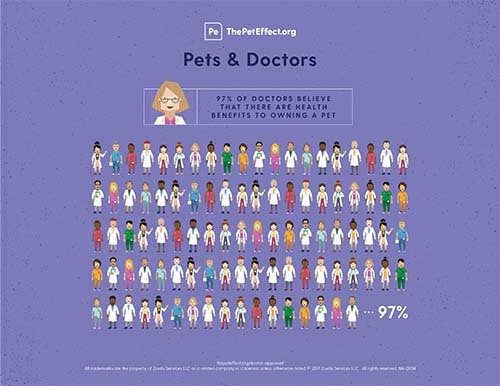 Findings from a recently-published HABRI survey of 2,000 pet owners demonstrate that the more they know about the scientific research on the human-animal bond the more likely they are to take better care of their pets, including providing pets with higher-quality nutrition and keeping up with visits to the veterinarian. More information about PFI can be found online at www.petfoodinstitute.org. PFI joins a broad array of organizations and individuals that help HABRI fund innovative research projects to scientifically document the health benefits of companion animals; maintain the world’s largest online library of human-animal bond research and information; and inform the public about human-animal bond research and the beneficial role of companion animals in society. For more information about HABRI, please visit www.habri.org. New Research Says Therapy Dogs Are OK!